Focusing on on-trend tones of grey and subtle textures, the Chelsea Rugs Collection is sophisticated and chic. Perfect for creating that all important finishing touch with understated style, this collection from Mastercraft Rugs is of premium quality and had a real luxury feel. 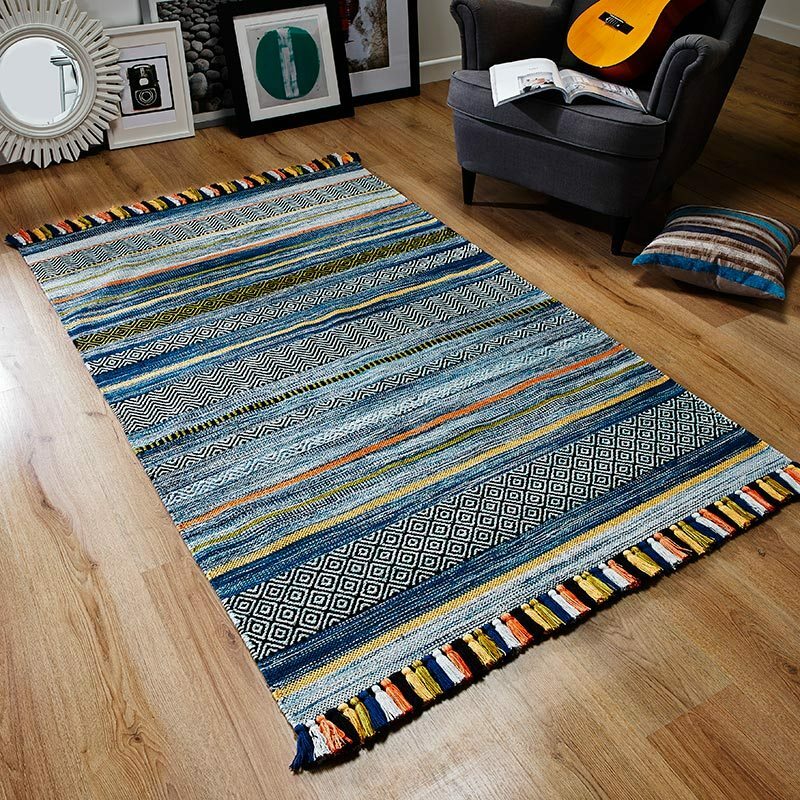 Ideal for contemporary homes and those that favour quality and premium style, the pile of the Chelsea Rugs is made from a wool and polyester mix for a super soft feel. In addition, the rugs also have a subtle sheen that catches the light from time to time. Choose from 16 simple but stunning designs and four sizes to add a little polished style to your home.